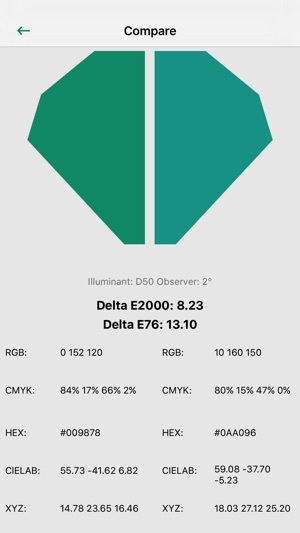 The companion app to the Nix Pro Color Sensor™, The Diamond Standard in Color Measurement™. 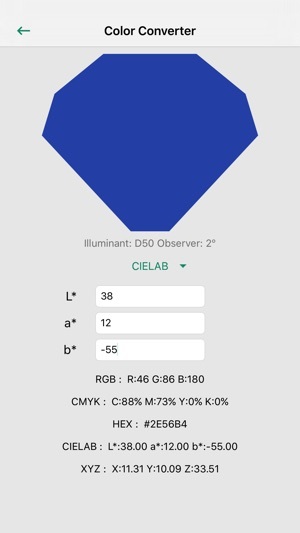 Have you ever wanted to know the exact color of a real life object? Just pick up a Nix Pro, press scan and instantly receive accurate commercial paints, RGB, HTML, CMYK, CIELAB, and XYZ values. 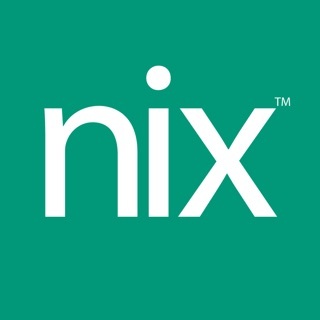 This app is only compatible with 'Nix Pro' and 'Nix QC' devices. 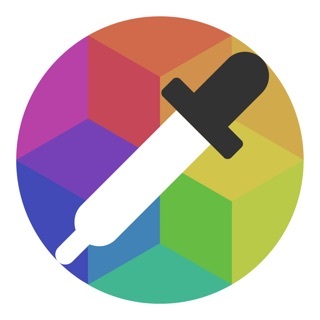 To use a 'Nix Mini' device, please use the 'Nix Paints' and 'Nix Digital' apps which are also available on the App Store. If you have any questions please don't hesitate to contact us. We'd love to help. Hi I purchased this colour sensor. It is very accurate. 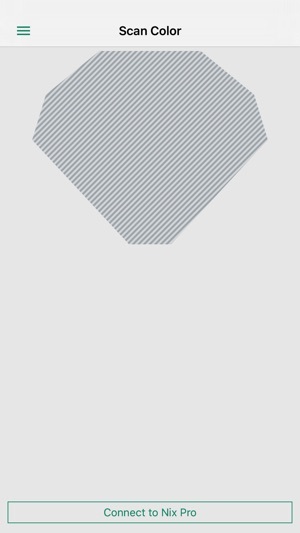 I gave it 4 stars because it can only measure one colour. The plus is that it is great if you want to quickly measure a wall colour in a room. 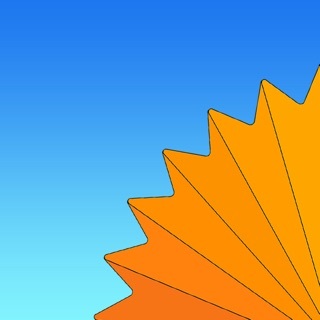 It doesn't allow you to scan a multicoloured fabric and suggest colour palettes for that fabric. 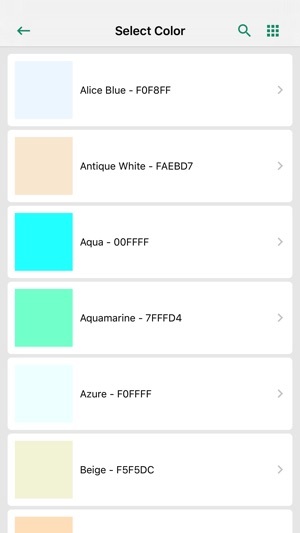 I would love to see an update to this app to suggest colour schemes and palettes that work with each paint manufacturer. Great product though for measuring 1 colour.